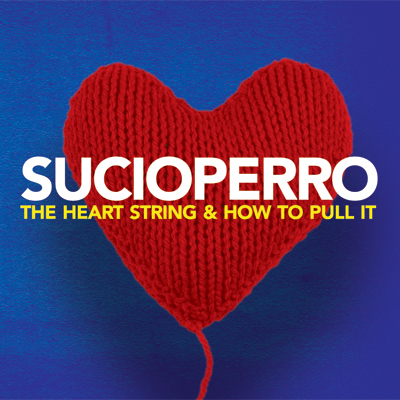 Sucioperro is a Scottish alternative rock band whose name is a rough Spanish translation of the word "dirtydog". Their album The Heart String & How to Pull It was released ten years ago today. 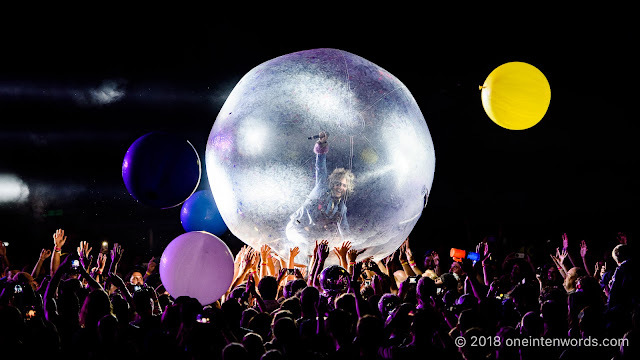 It was their third album and it's a solid, consistent album with songs varying in dynamics and intensity, but with a strong passion and emotional energy running throughout. "Running From All That Doesn't Tempt You"
"The Reflexes Of The Dead"
"I Jumped Into The Heart Of A Black Situation"
"Is That Why You Pull Me In?"